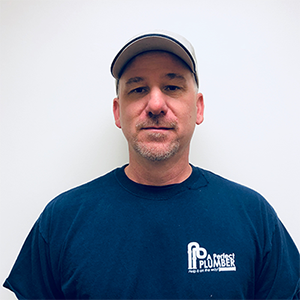 Doug has been in the plumbing business for over 20 years. Doug started his career in California working for a mom and pop company and eventually made his way to Colorado. Now he works as a supervisor at A Perfect Plumber and enjoys leading his team and visiting with new customers every day. When he isn’t at work you are likely to find him catching a football game with his wife and son. Did You Know... Doug first started watching football when Joe Montana was playing for the 49ers and winning Super Bowls. To this day he only cheers for the 49ers.